You may not have 20 children to iron for like Sue Radford but sometimes it can feel like that mountain of ironing never goes down. It can be a total uphill battle trying to conquer it and as soon as you’ve got through what feels like a week’s worth, more is constantly added to the pile. Sometimes, it’s not just the ironing but the equipment that let’s you down. The soleplate sticks to the clothes or those creases just never seem to budge no matter how long you persevere. As a consequence, a lot of those clothes are banished to the back of the wardrobe, doomed to forever stay a crinkled mess, never to be worn again. Sometimes, it’s the elements that are against us having beautifully pressed clothes. The hard water in the tank of the iron builds up limescale and ends up shooting out all over your fresh linen, sometimes ruining it for good. So, what’s the answer? Hide the iron in the back of the cupboard and just go about your day looking like a wrinkly mess? Put up with the frustration and let that ironing pile eat away at your time and resolve? Well, no! Ironing doesn’t have to be so painful. 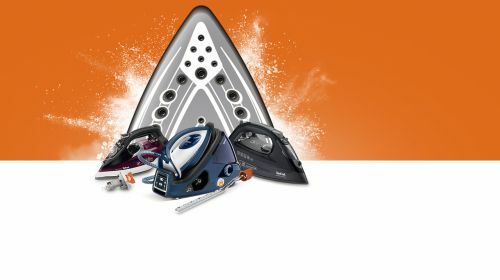 With our high pressure steam generators, you can actually halve your ironing time and say goodbye to those ironing adversaries! To help you win this battle against the ironing pile, we’re giving away three of our Pro Express Care GV9071 high pressure steam generators. Our Pro Express Care range will save you time and effort, so you can spend more time with your family and friends (while looking very dapper in your beautifully ironed clothes, by the way)! The Pro Express Care range combines two exclusive technologies into one powerful iron – Spiral Protect and Scale Collector technology. The Spiral Protect system turns dirty drips of water into steam, ensuring your clothes remain stain-free. While our unique and patented Scale Collector captures up to ten times more scale particles than a standard iron. Preventing limescale and stains, this double protection not only maintains steam performance and crease removal over time but also ensures durability and flawless garments every time. Gone are the aching arms and sweat-laden brow, the GV9071 features our unique Durilium Airglide Technology soleplate, which effortlessly glides across your clothes to smooth fabrics and ensure maximum steam distribution. This prize draw is open to residents of the UK, aged 18 years or over, except employees of Groupe SEB and its group companies (“Promoter”), their families, agents or anyone else professionally associated with the draw. 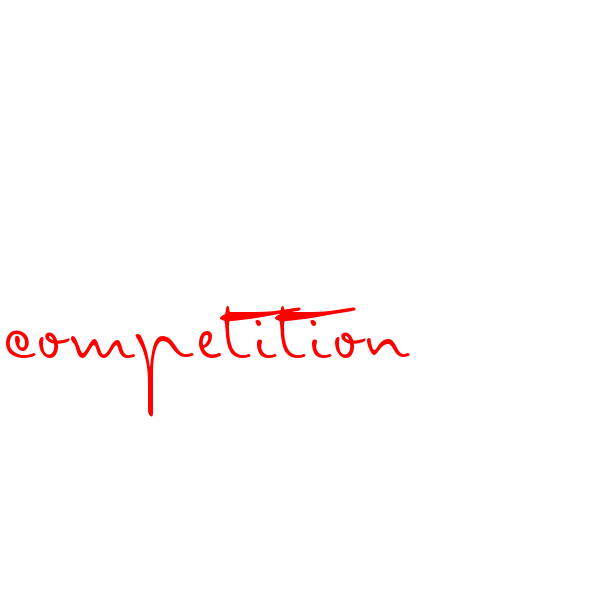 Details of how to enter form part of the terms and conditions.It is a condition of entry that all rules are accepted as final and that the competitor agrees to abide by these rules.The decision of the judges is final and no correspondence will be entered into. Three winning entrant will win a Tefal GV9071 Pro Express Care high pressure steam generator. Entries must be submitted via this web address and entry is restricted to one per person. Once submitted, entries cannot be amended in any way. Late, illegible, incomplete, defaced or corrupt entries or entries sent through agencies and third parties will not be accepted.There is no entry fee and no purchase necessary to enter this competition. No responsibility can be accepted for lost entries and proof of despatch will not be accepted as proof of receipt.The winner will be drawn at random from all entries received by the closing date. The winner’s name will be available by sending a stamped addressed envelope to the following address: Groupe SEB, Riverside House, Riverside Walk, Windsor, SL4 1NA within one month after the closing date of the prize draw. All entries must be received by 11.59pm on 19 April 2018. After this date no further entries to the competition will be permitted. The winners (three) will be contacted by the Promoter by email on 20 April 2018. Should the Promoter be unable to contact any of the winners within 5 working days of notification or should the winner(s) be unable to accept the prize, the Promoter reserves the right to award the prize to an alternative winner(s), drawn in accordance with these terms and conditions. The prize as described is available on the date of publication. Should the prize become unavailable, substitutes of equal value will be provided. Events may occur that render the prize draw itself or the awarding of the prizes impossible due to reasons beyond the control of the Promoter. Accordingly the Promoter may, at its absolute discretion, vary or amend the promotion and the entrant agrees that no liability shall attach to the Promoter as a result thereof. Your ultimate weapon against limescale! Right to Repair is better for the environment and consumers, making it easier to have your products fixed than put into landfill. Tefal Sale – Up to 70% Off RRP! With up to 70% off RRP, you could get your hands on a selection of fantastic cookware and home electricals in our biggest ever warehouse sale! 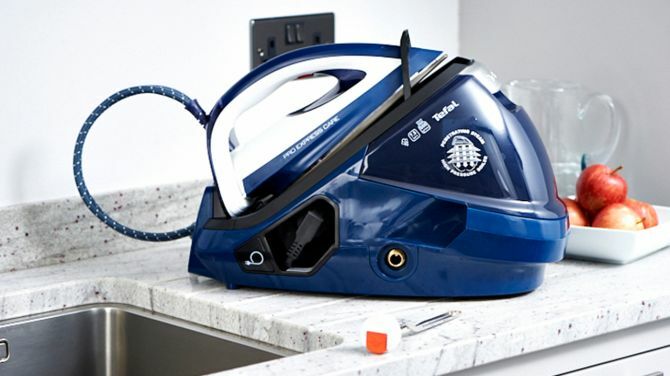 You’ve Been Doing Your Ironing Wrong! 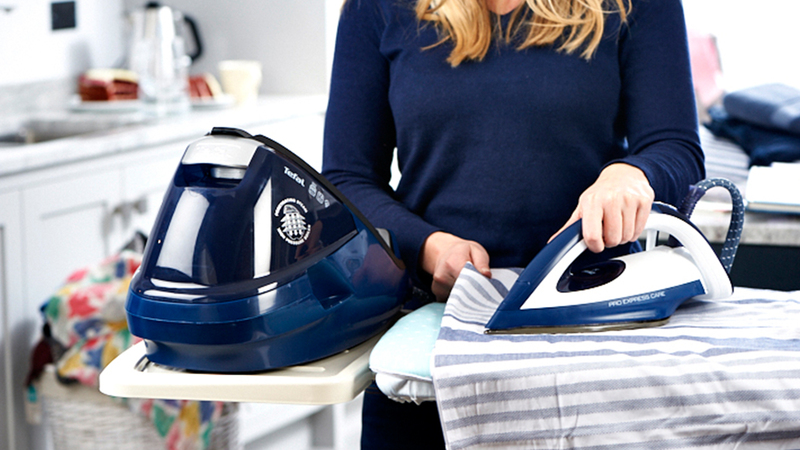 So many of us make common ironing mistakes that make our laundry a nightmare. Here's what you should be doing to breeze through those creases. Heat may be a big player in the world of crease-busting, but steam is the real secret weapon when ironing. So why exactly is steam your best friend?